Cosmopolitan Korea for its special 13th anniversary volume selected three stunning top stars as its representatives. 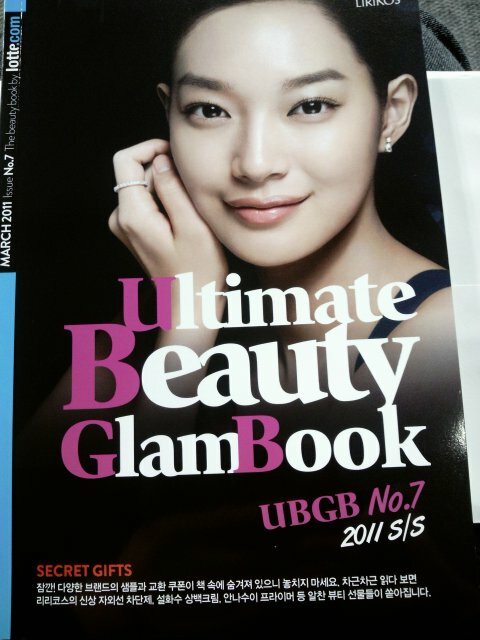 This special volume will be available in three covers featuring Kim Hee Sun, Shin Min Ah, and Miss A‘s Suzy. Meanwhile, Cosmo Men features Daniel Henney on its cover.